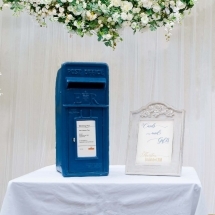 There are very few things more special than reading all the heartfelt wishes made by your friends and family at your wedding reception, so don’t forget to provide a place for your guests to leave their messages. 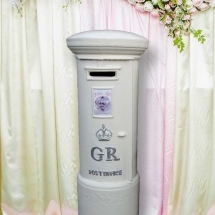 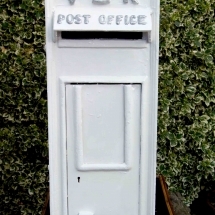 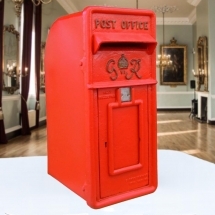 If you’re not keen on a white or red wedding post box hire, don’t fret – we can supply our post boxes in other colours too (just drop us a message). 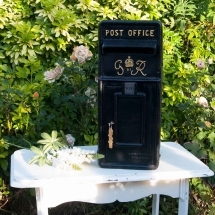 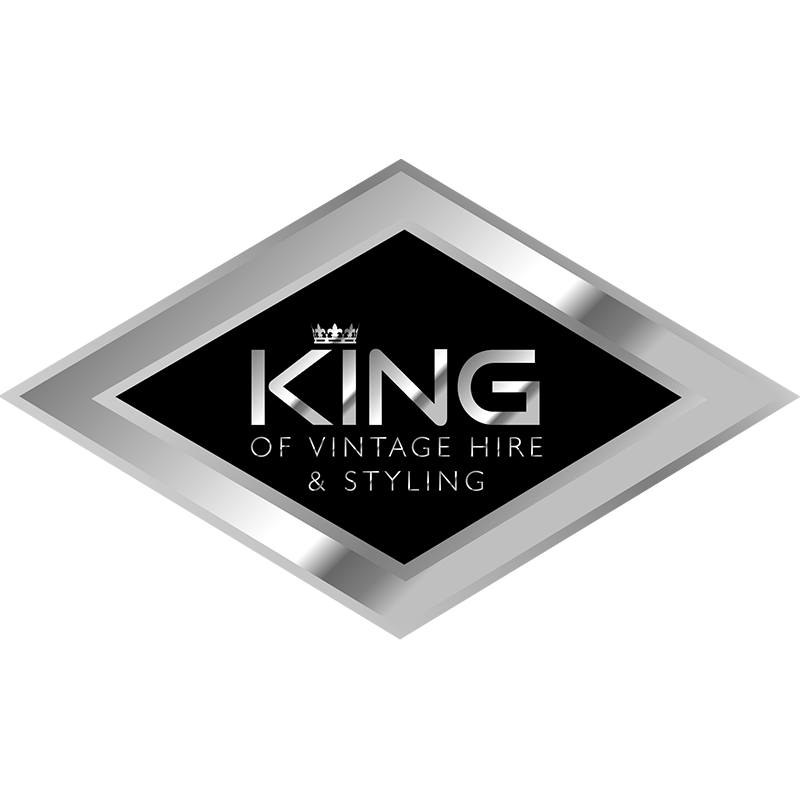 As well as genuine Royal Mail wedding post boxes, we hire luggage cases also, and can provide a writing desk should you like a place for your guests to sit and write their note to the happy couple. 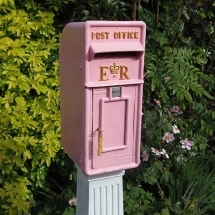 The smaller post boxes are locakable, keeping any gifts or money given by your guests safe and secure. 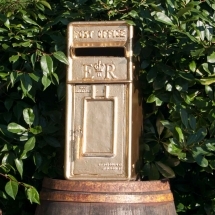 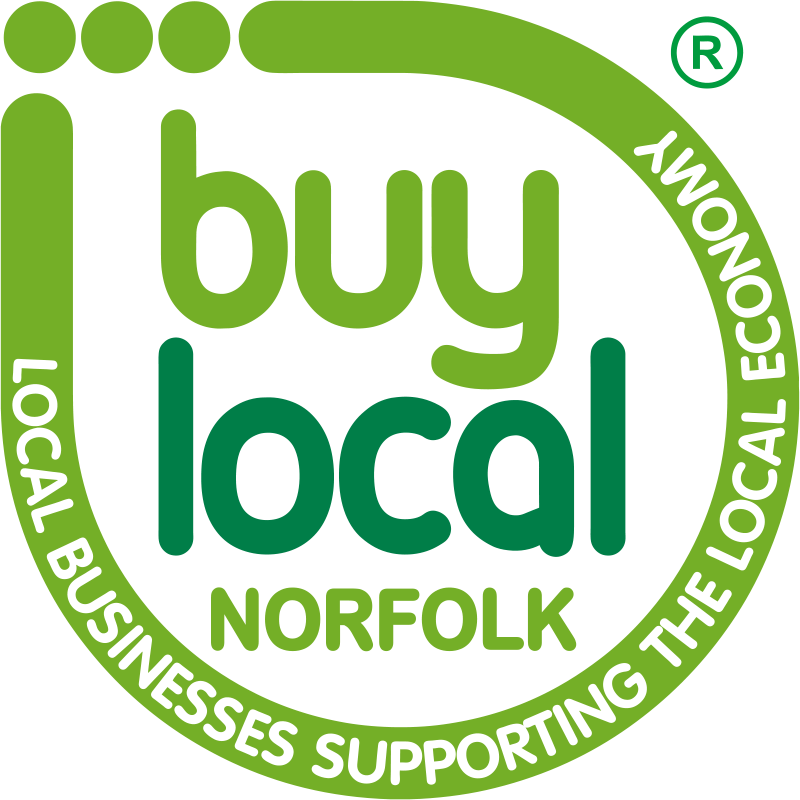 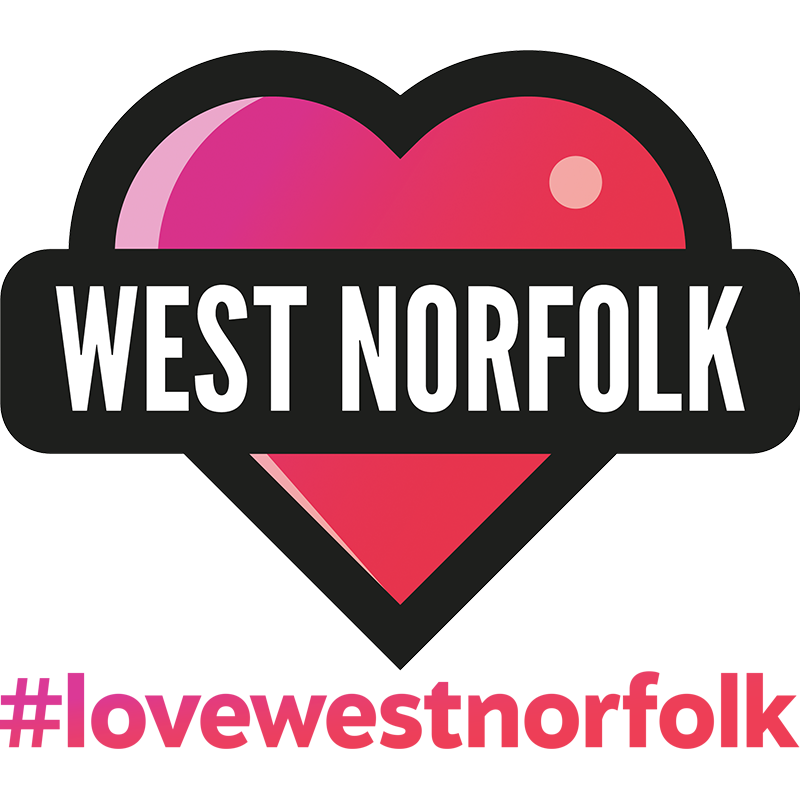 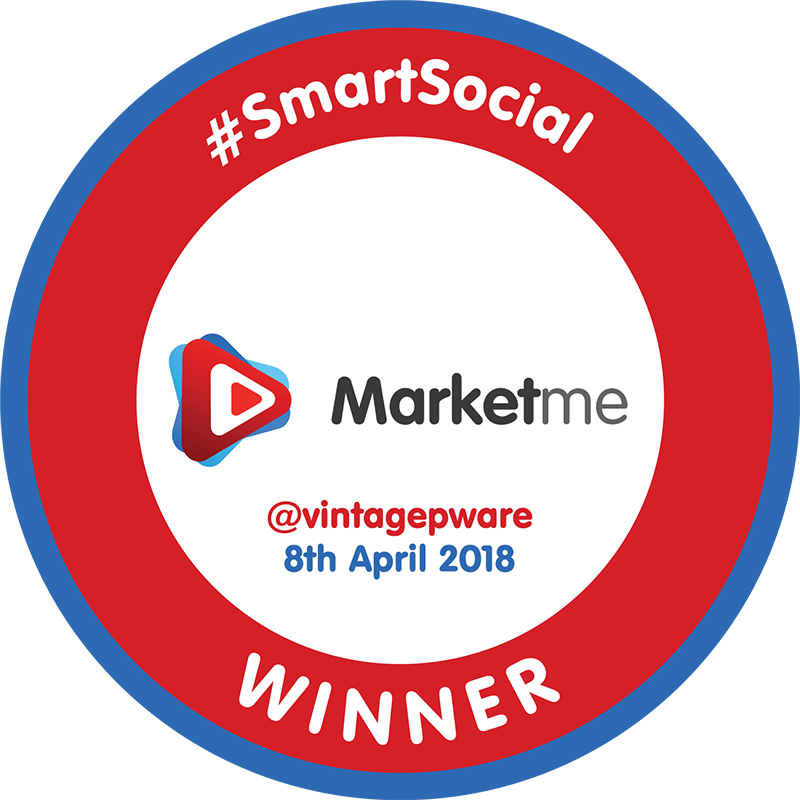 We will print inserts for the post boxes at no extra charge, and tie these in to your theme too, should you wish.